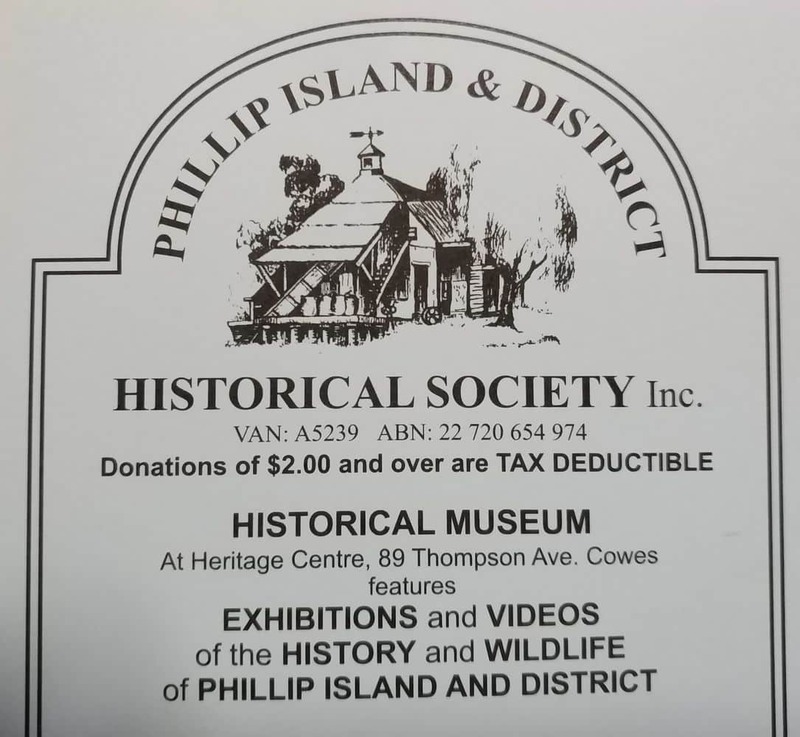 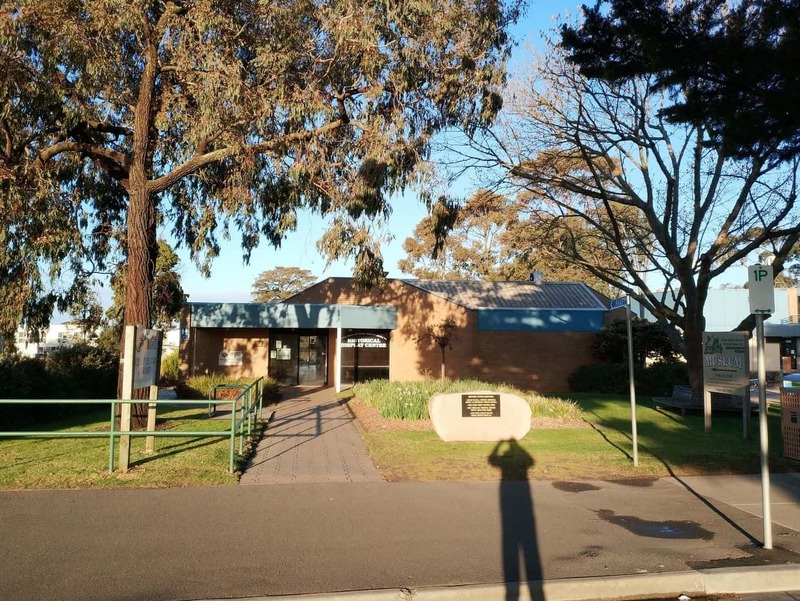 The Phillip Island and District Historical Society, based in Cowes, is a great place to start if you’re looking into your family’s history or the cultural background of Phillip Island. 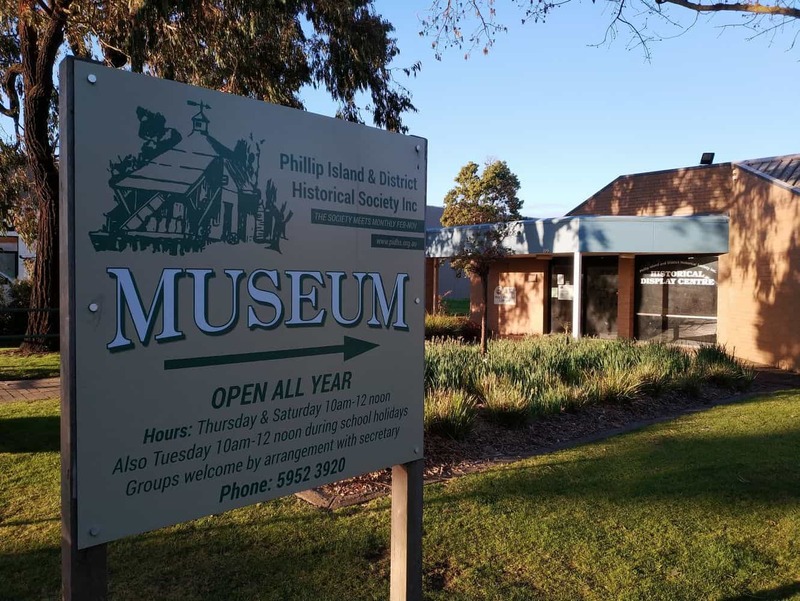 The museum is a unique, informative way of preserving Phillip Island’s heritage and keeping the stories of the past alive. 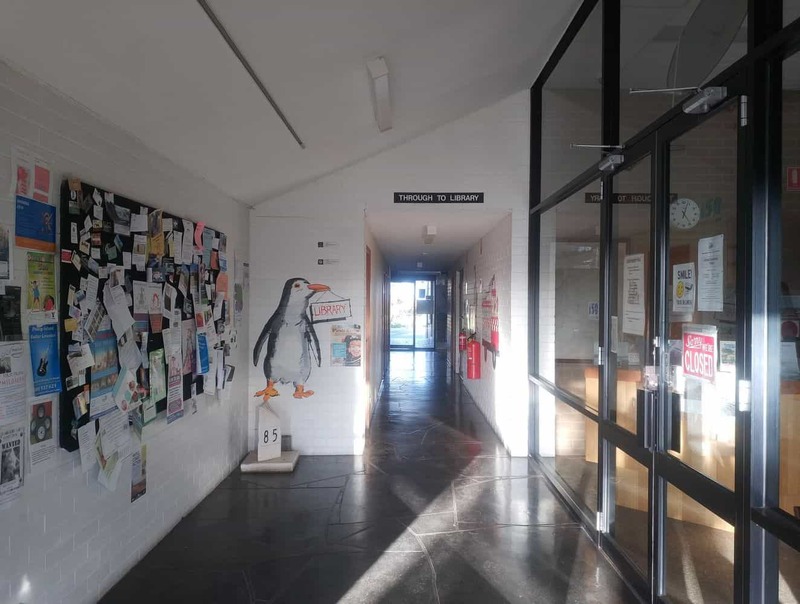 The society is voluntarily run by members of the community and collects trinkets and artefacts relating to the Island’s past, such as documents, photographs, ceramics, garments, models, books, paintings, geological specimens and historical records. 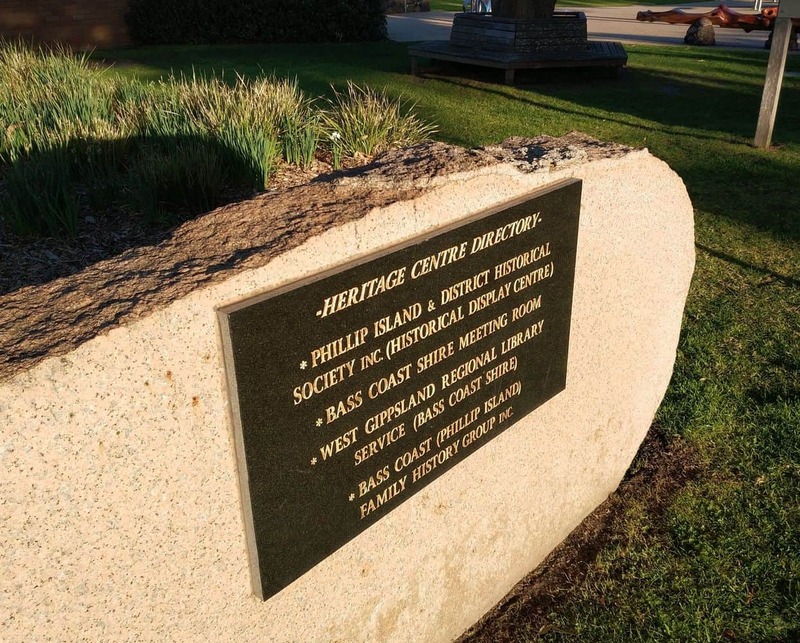 Upon visiting, you’ll learn about the early settlers of Phillip Island, the rich wildlife of the area, maritime history, geological exhibitions, traditional Aboriginal culture and the schools, cemetery and bridges that have been located on the island for years. 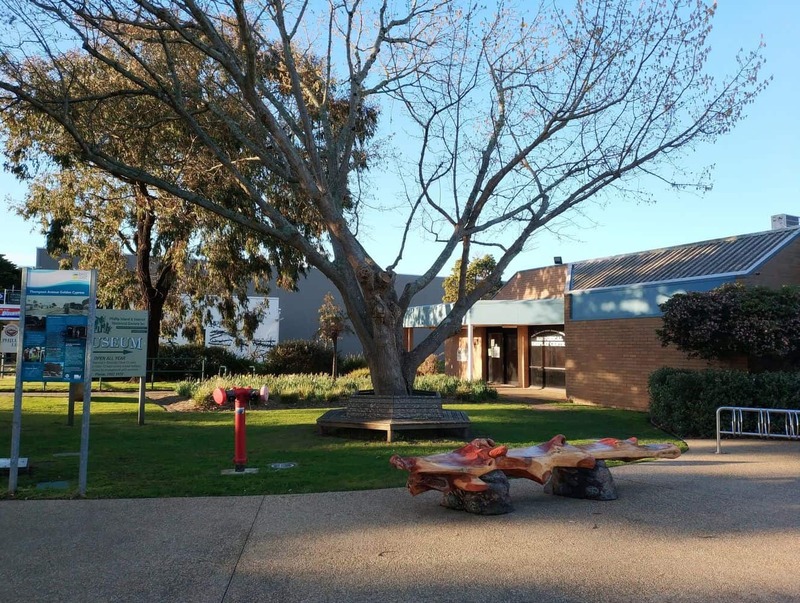 The vast range of historical items incorporated into the museum means there’s something every visitor will find captivating. 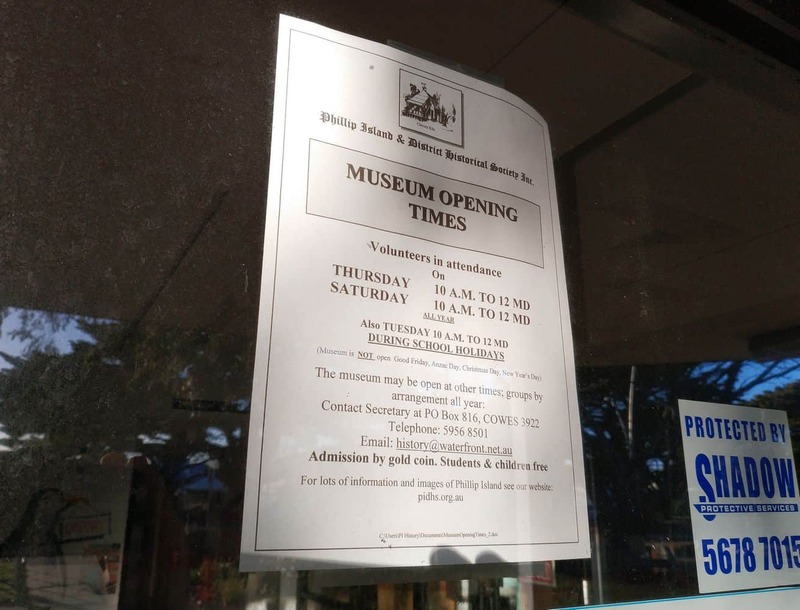 As a visitor, you’ll be welcome at the society’s museum, which is open at designated times throughout the week. 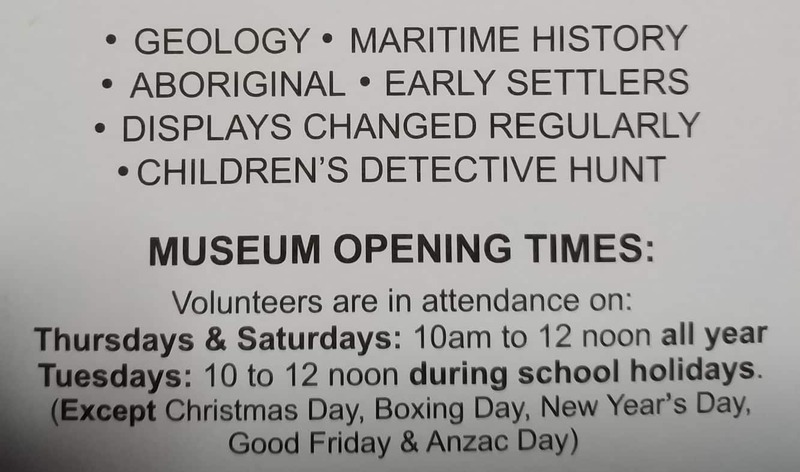 Adults are admitted through gold coin donations whilst children and the elderly can enter the museum free of charge. 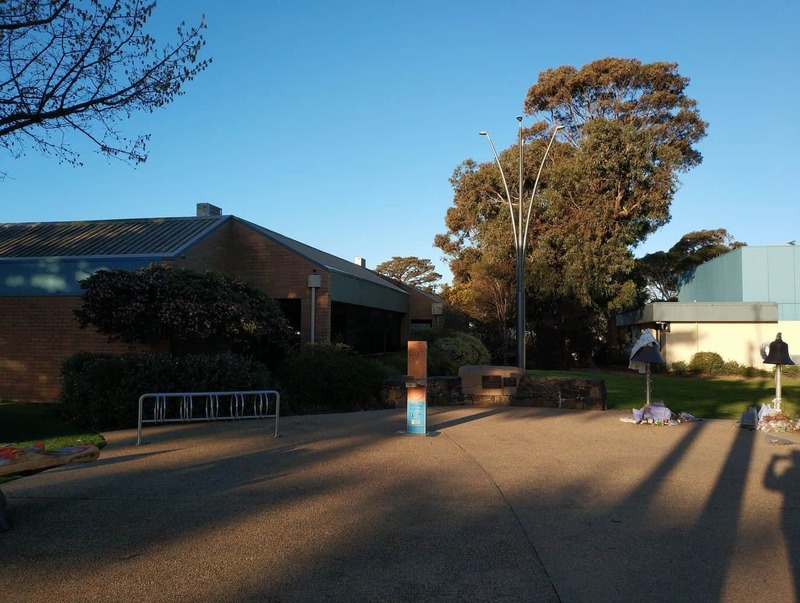 For those planning to stay on Phillip Island for a few days, click on our link below for the best accommodation deals.